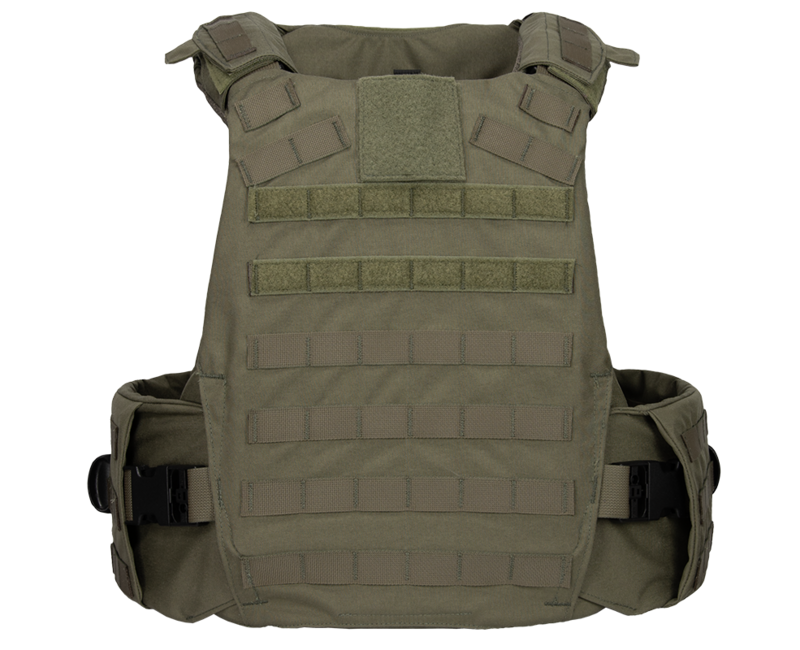 is an innovative plate carrier packed with all the top-of-the-line features. 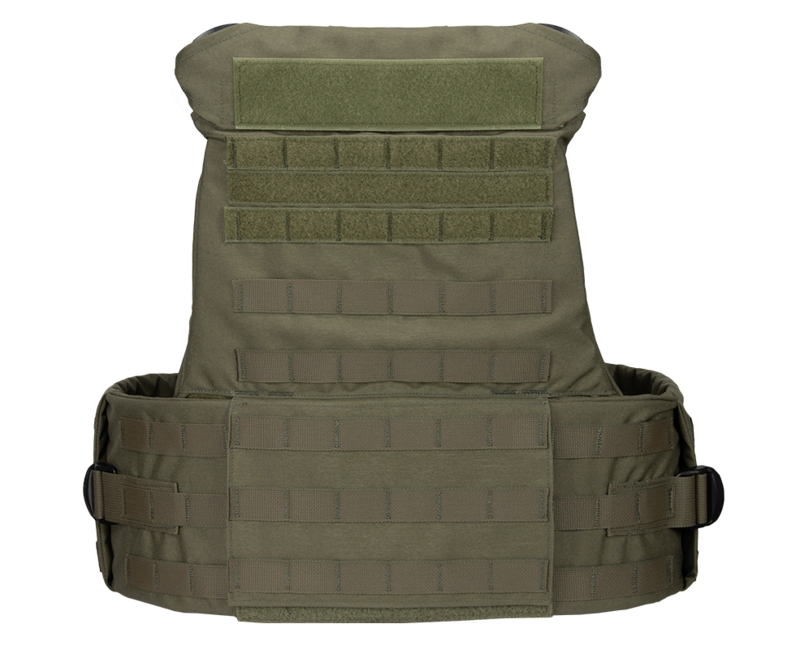 This adaptable and fully adjustable plate carrier provides optimal coverage without sacrificing mobility. 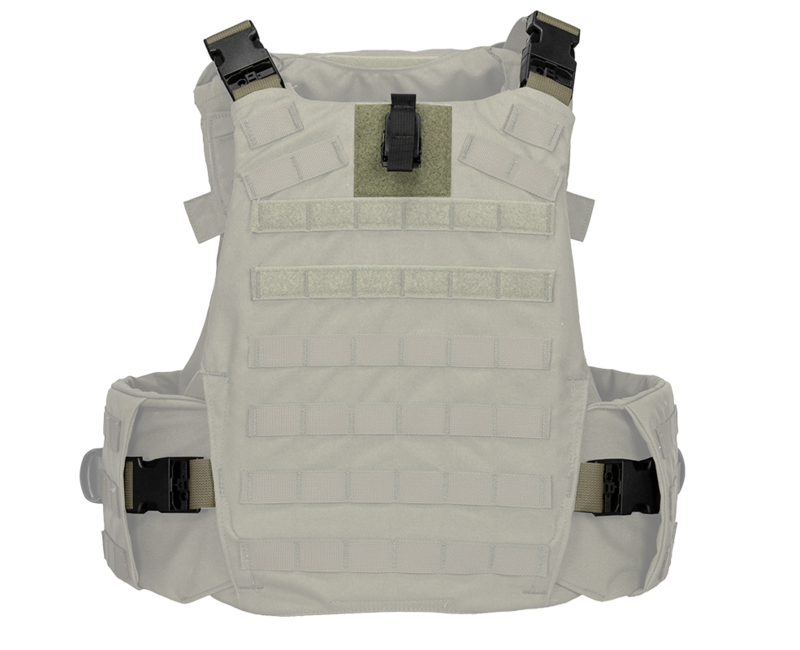 Its armor compartments are capable of holding multiple size rifle plates as well as soft armor inserts. 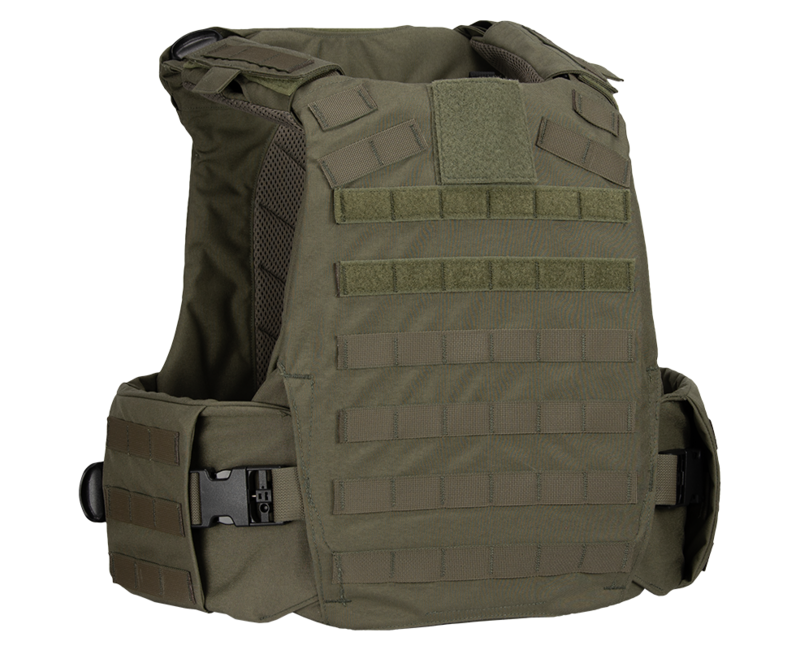 The Fearless Tactical carrier also features a 4-point, quick-release system that instantly drops the carrier, but can be reassembled in seconds.